It's always nice doing things together as a family, especially during the holidays. 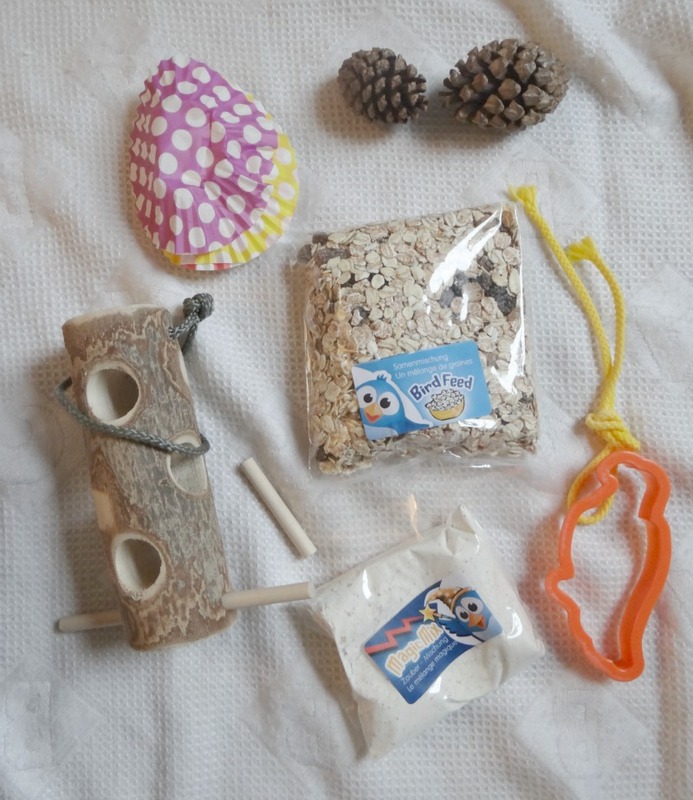 We were given a box of DIY Bird Feeder from Vine House Farm to review. 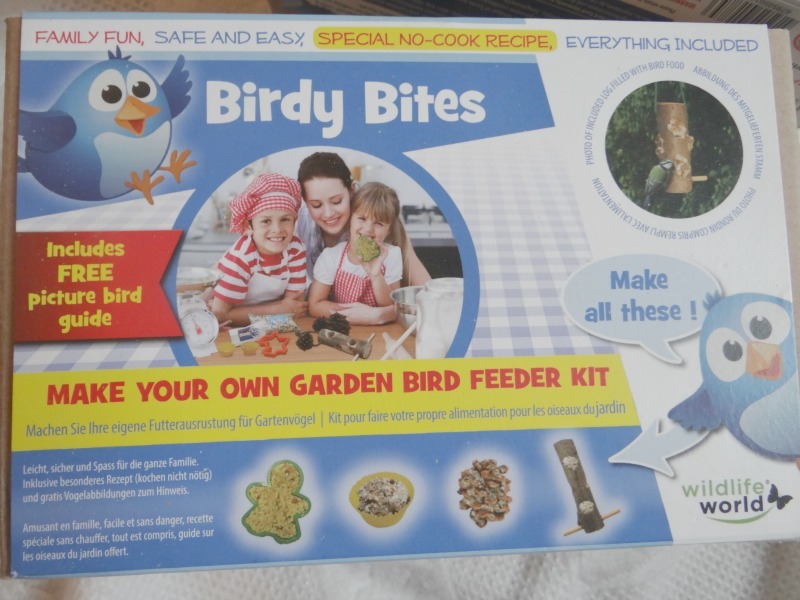 The weather has been pretty awful for us recently so I have decided to wait until after Christmas to do the bird feeder with the girls, so we can put it outside for the birds. 1. Add some jokes and make it fun. Have a giggle and a laugh with the kids. 2. Plan and prepare before the kids get to the table! Kids hate waiting. 3. Ask them some fun educational questions about the activity. 4. Make sure you have enough time and not rushing the activity. Now here is the great part for my lovely readers. 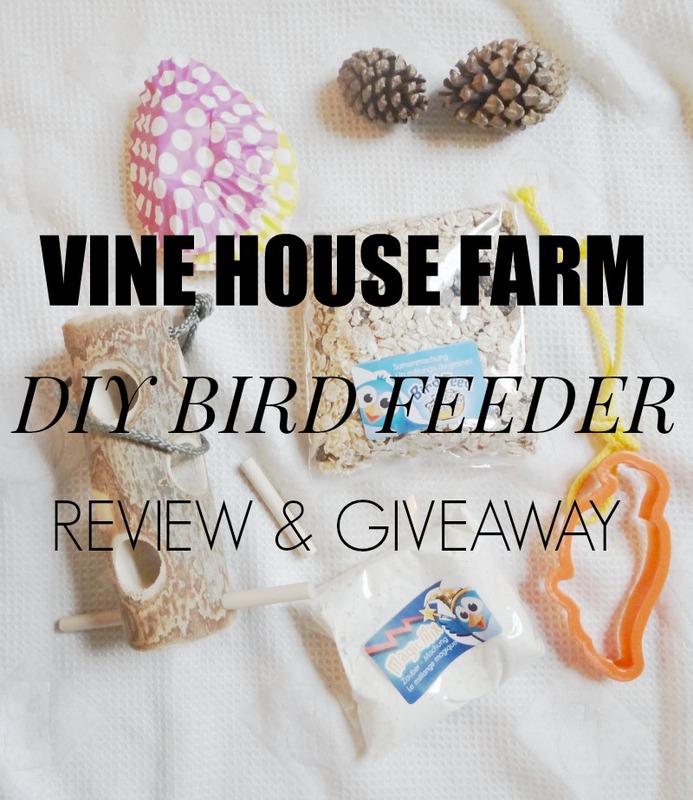 Vine House Farm is giving one lucky reader a chance to win their very own DIY Bird Feeder. If you are interested in winning one all you have to do is enter below and read the Terms and Conditions. Uhhh Ohhh I really really would love one of these!!!! Fingerssss crossed! !